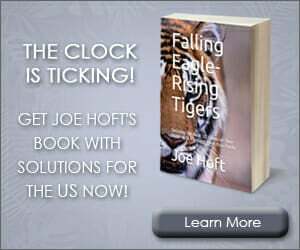 Islamists stormed the US Embassy in Egypt today and torched the American flag. They also raised the Islamist flag. 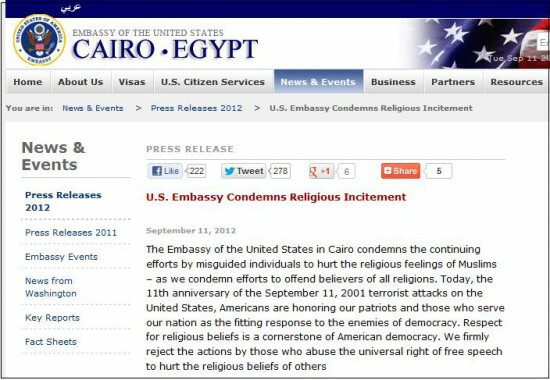 In response the US Embassy in Egypt released this bizarre apology condemning Americans for inciting the violence.